Since the launch of IT Service Management (ITSM) system, ICTO continues to work on improving IT services provision and management of IT systems based on adopting worldwide ITIL (Information Technology Infrastructure Library) best practices. 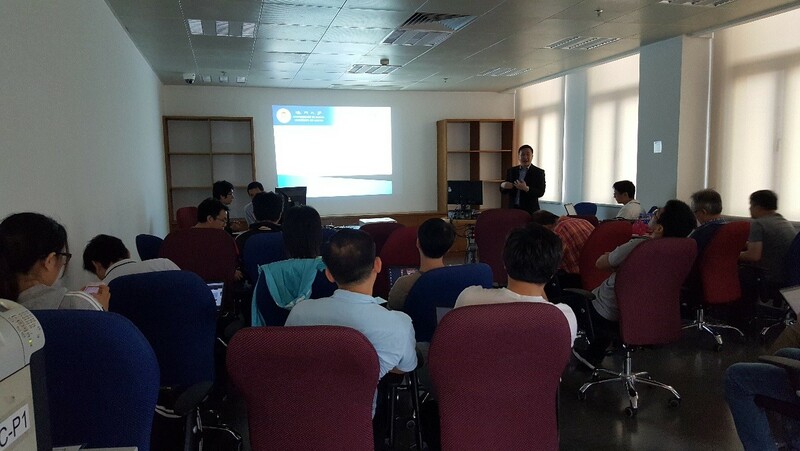 A workshop about Change Management was organized in October to provide an overview about the Change Management process, best practices and the workflow in ITSM system. Change Management is a process in the Service Transition phase in ITIL with the objective to ensure efficient handling of all IT changes in order to minimize the impact on service provision.